You want more customers, more conversions, and more ROI. This is where to start. All business owners dream of scaling up – but sustainable growth takes more than just passion. 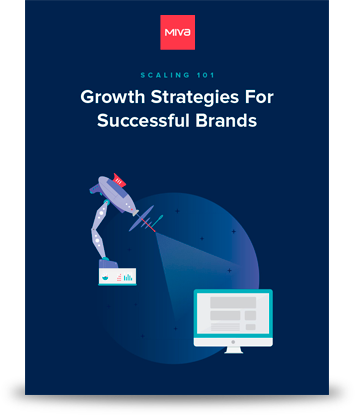 This new whitepaper report takes the mystery out of scaling ecommerce by establishing a clear action plan to accelerate your company's expansion. From establishing a minimum viable product to targeted marketing and conversion-site UI, we share the step-by-step foundational elements required to optimize your growth. This beautifully-designed, highly informative PDF is available for instant view now. Please enter your contact details to get access to this must-read document.